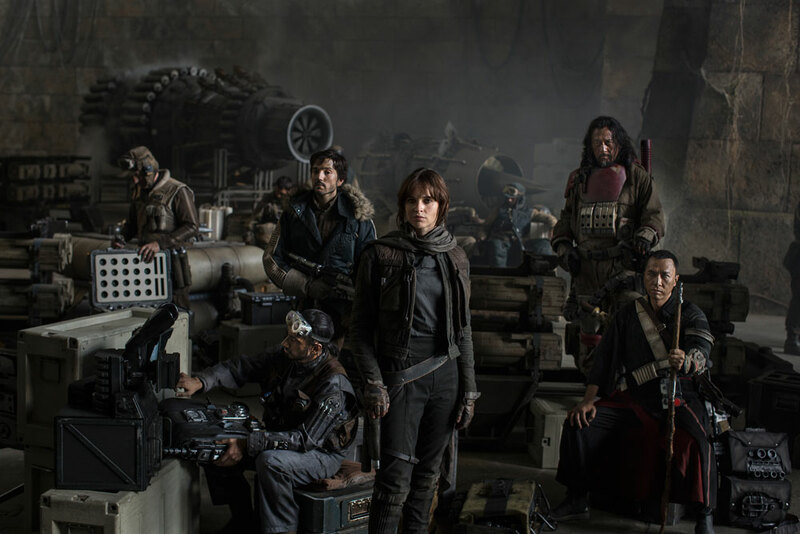 Is 25 years long enough for something not to be considered a spoiler? Well, just in case, don’t read this review if you don’t want to know the ‘twist’ of The Crying Game. That said, I highly suspect that due to cultural changes in the last quarter of a century, it won’t be quite as much of a surprise as it was for most audience members in 1992. 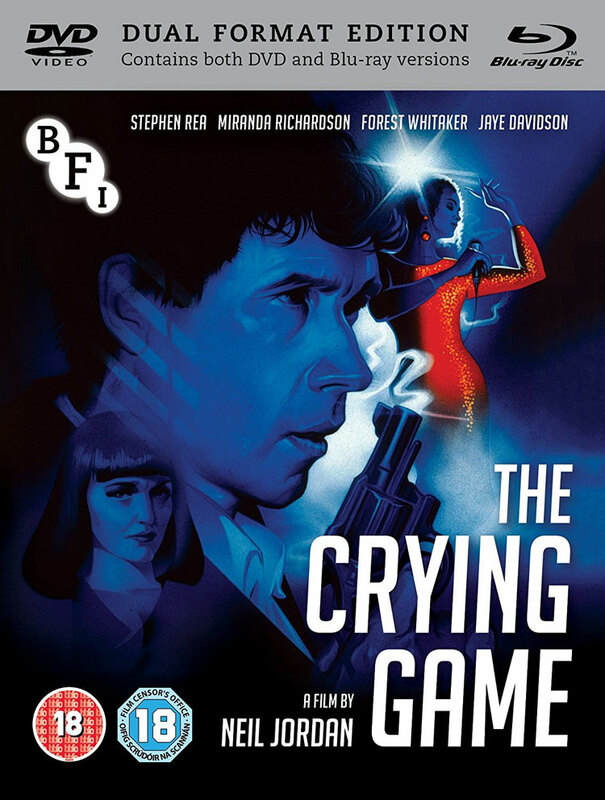 The Crying Game opens with British soldier Jody (Forest Whitaker) getting kidnapped by the IRA in Northern Ireland. They demand that the UK government release one of their top men who’s recently been detained, in exchange for the soldier’s life. 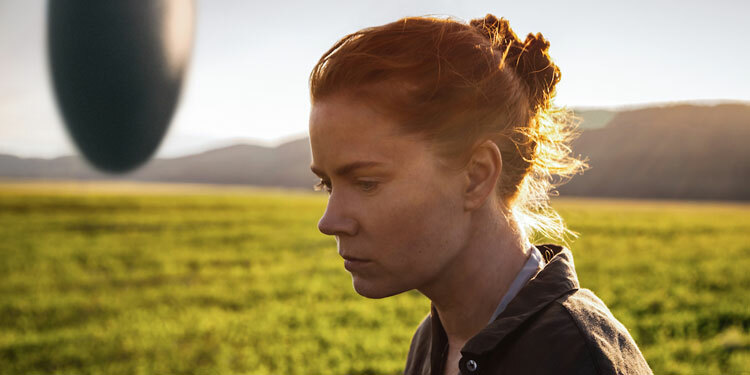 Last week we got a first teaser for the intriguing new sci-fi movie, Arrival, and that’s now been followed by two trailer – one US one and one International – and a full dozen posters. You can take a look at them below. 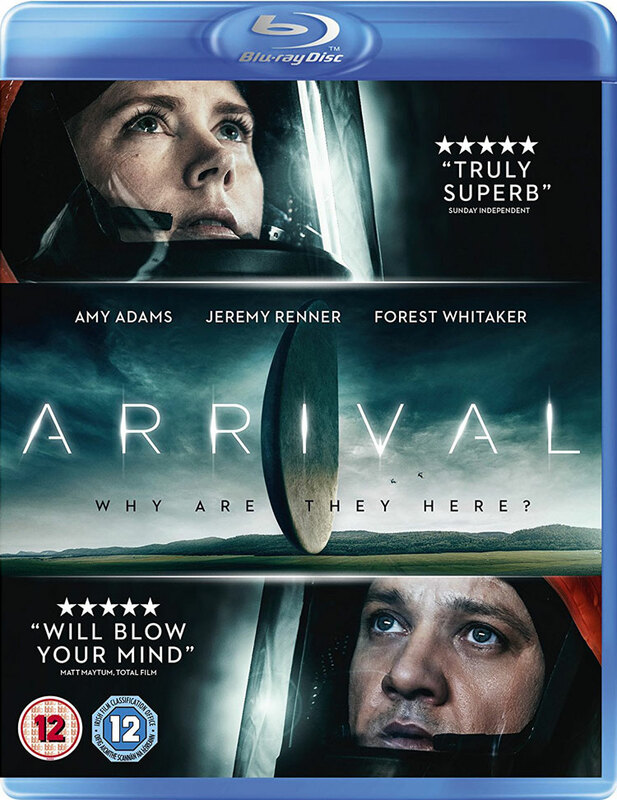 There’s been a fair amount of interest in Arrival, as it seemed like a slightly different kind of sci-fi film. A teaser for the movie has now arrived for the film, wich is directed by Denis Villeneuve (Sicario) and stars Amy Adams, Jeremy Renner and Forest Whitaker. After getting skinny for the excellent Nightcrawler, Jake Gyllenhaal has been hitting the gym massively and beefed up to the max for the boxing drama Southpaw. Now a new trailer has arrived, which you can watch below. Here’s the synopsis: ‘From acclaimed director Antoine Fuqua (TRAINING DAY) and starring Academy Award® nominated Jake Gyllenhaal (NIGHTCRAWLER, BROKEBACK MOUNTAIN) comes a story of tragedy, loss and the painful road to redemption… Billy “The Great” Hope (Gyllenhaal) is the reigning Junior Middleweight Champion whose unorthodox stance, the so-called “Southpaw,” consists of an ineloquent, though brutal, display of offensive fighting…one fueled by his own feelings of inadequacy and a desperate need for love, money and fame. With a beautiful family, home and financial security, Billy is on top both in and out of the ring until a tragic accident leaves his wife dead and sends him into a downward spiral.